This entry was posted on July 20, 2011 at 7:13 am and is filed under Dog Books, Dog Fun Stuff, Dog Leisure. You can follow any responses to this entry through the RSS 2.0 feed. You can leave a response, or trackback from your own site. 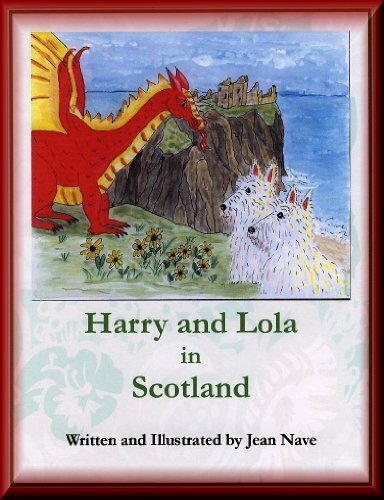 Being a big fan of Scottish dogs like terriers and my westie, this book ‘Harry and Lola’ in Scotland really appeals to me, thanks as I have not heard of this must have book for any Scottie dog owner! Good that the proceeds go to a doggie charity, the Aberdeen Scottish Terrier Rescue is a very worthwhile cause (we know this, as both my parents and my hubby’s come from Aberdeen).